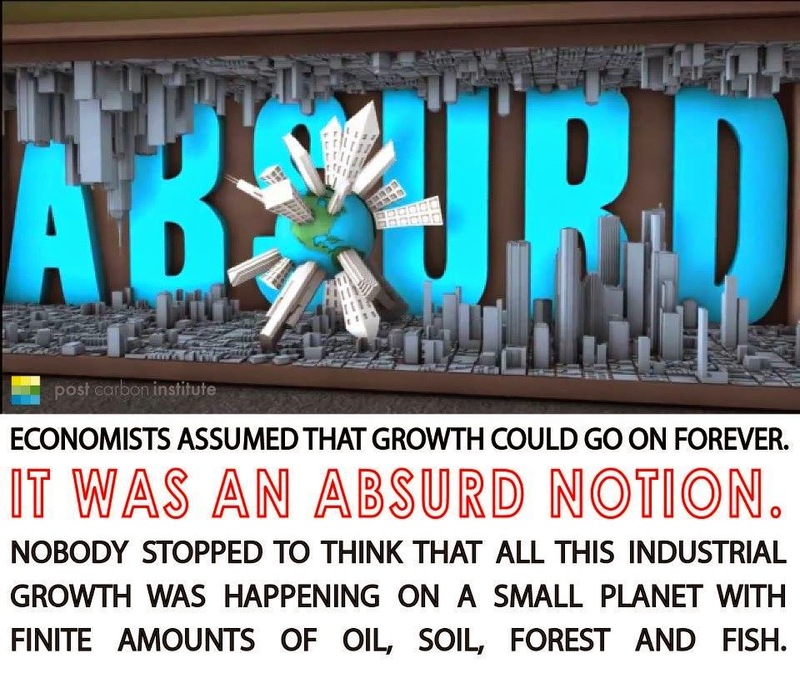 You are cordially invited to the Round Table on De-growth/post-growth Economy at INSAF Library, First Floor, 124/6, Katwaria Sarai, New Delhi, opposite Indian Statistical Institute, behind Bus Stand at 5 PM on Wednesday, November 12, 2014.
ed on dubious "meta-economic" preconceptions that has subjugated our planet, the living species, the living processes and public institutions merits rigorous scrutiny. The Round Table discussion will start with a presentation by Julien-François Gerber, a de-growth researcher. Dr Sudhirendar Sharma, Director, Ecological Foundation will initiate the discussion with his comments on the presentation. Venue: INSAF Library. First Floor, 124/6, Katwaria Sarai, New Delhi, opposite Indian Statistical Institute, behind Bus Stand.